The South Delhi Municipal Corporation (SDMC) will build model schools with facilities like smart classes, nursery, computer labs, science labs and CCTV cameras, among others, with the first of 40 such schools being inaugurated at Malviya Nagar on Tuesday by BJP MP Manoj Tiwari. 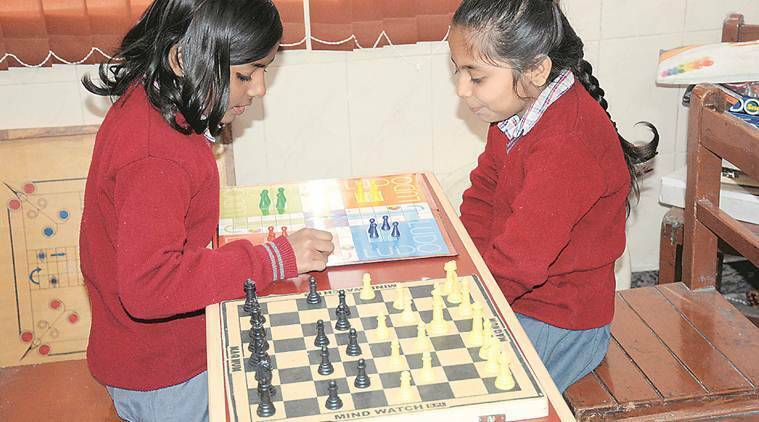 SDMC’s education committee chairperson Nandini Sharma said the facilities at the Malviya Nagar school include smart classes, multi-playstations, a hall for indoor games, English-medium classes, a medical room, library, ramps for physically disabled children and water coolers. The 39 other schools with similar facilities will be completed in a year’s time, she added. The cost of constructing the school was around Rs 2 crore, Sharma said. The Indian Express had earlier reported that several students are yet to receive money for stationery; only 62 out of 344 school buildings have CCTV cameras installed, and more than 5,000 students in 14 schools are forced to sit on floors as there no desks and benches. Sharma, however, said the process for procuring desks and benches has been initiated.